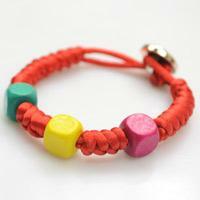 How to make an easy friendship bracelet? With inches of nylon thread and chain, you can make an individual knotted chain friendship bracelet with less than half an hour! 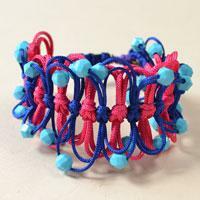 This article is about a blue and red nylon thread braided friendship bracelet. Just check the detailed Pandahall tutorial below if you want to make one, too. 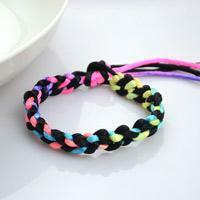 Do you guys want to make a cool braided bracelet? Then just look here, this Pandahall tutorial on how to make ethnic braided friendship bracelet with nylon thread is a perfect choice for you. 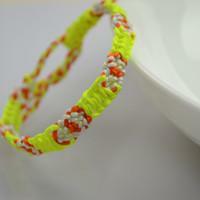 In today's tutorial on how to make cool bracelets with string, I will show you another really easy DIY friendship bracelet pattern. Just enjoy with your strings and scissors! 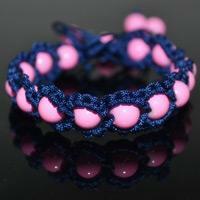 Ideas on how to make woven friendship bracelet with beads; as same as the trendy Shamballa bracelet, you can make this fabulous friendship bracelet more distinctive simply by adding some beads. With some string, chain and basic square knot tying technique, you can make a cool and easy friendship bracelet for both girlfriends and boyfriends. This project is about how to make a friendship bracelet with 8 strings, bronze chain and pearl dangles. I will show you the instructions step by step with clear photos. This friendship bracelet tutorial is gonna tutor you a beginner-way regarding how to make a triple-paracord-braiding bracelet with 3 different but similar colors of threads in ombre style. Spiral paracord bracelet- another new friendship bracelet tutorial prepared for all string bracelets holics.Hope you will love it! By learning this easy knot friendship bracelet, you will grasp two kinds of old knotting ways: Carrick Bend and Alpine Bend. 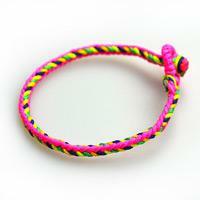 Both knots can be used in your knot friendship bracelet. 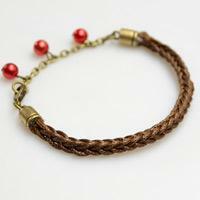 New DIY summer jewelry ideas for your friends- weaving an easy friendship bracelet with bead strands and threads! Just enjoy yourself here. 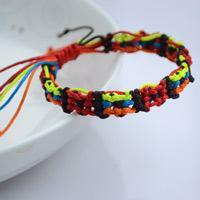 Another cool knot friendship bracelet braided with 4 colored threads is taught here. Let’s just take out your hands and get ready to witness the miracle! Love butterfly bow bracelets? In this article, I will show you how to make pink and blue nylon thread butterfly bow friendship bracelets. Hope you like the butterfly bow bracelets. In today’s easy bracelet tutorial, you’ll learn how to make friendship bracelet out of memory wire, 1mm nylon thread chain. This idea is extremely a simple way to make a diy wrap bracelet. 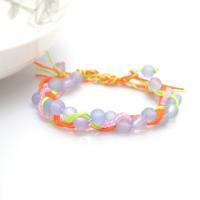 A special bracelet tutorial is going to show you easy handcrafted keychain friendship bracelet with colorful strings. Hope you will love it! This tutorial will show you how to quickly make an ombre knotted friendship bracelet out of strings. Hope you will love it. This tutorial aims at introducing you an easy jewelry pattern- square mosaic string bracelet pattern for guys! 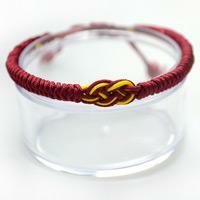 It is a special friendship bracelet ideas for guys. 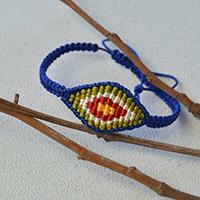 This is an inspiration of woven friendship bracelet tutorial with 3 strings. 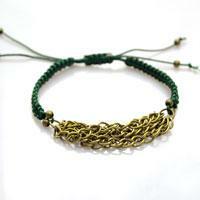 And I'll show you the way to weave the string knot bracelet in details. 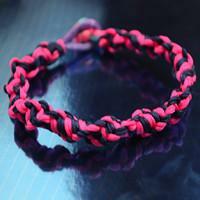 Follow to create a fantastic bracelet by yourself. With Thanksgiving Day coming, do you worry about gifts? Here I am going to share you how to make a friendship bracelet with letters. I believe it will be a super gift, hope you will like! 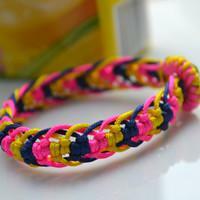 Happy to bump into an easy friendship bracelet tutorial? 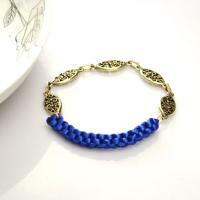 This tutorial shows you how to make Chinese snake knot bracelet with ombre wood beads.